This is a very important evening that you will not want to miss! Click below to view the available details and register for the seminar, reception, and dinner. While construction technology changes can seem fast-paced, the practical implementation of the same technology takes time. Chris Weaver, the director of technology for the mechanical contractor and fabricator Andy J. Egan Co., will share his company's more than decade-long journey through the process. Attendees will learn strategies for company-wide adoption and buy-in at all levels of the organization. As an early adopter of BIM and other construction technologies, he'll also present specific, high-value examples of how construction technology can lead to better tracking, layout, and coordination. Come see the past, present, and future of construction technology. Following Chris's presentation, MCAA Director of Technology Sean McGuire will provide a brief hands-on session with some of the technology discussed during the Seminar. Each year we dedicate this meeting to our Allied Members. Please come and show your support by attending the extended cocktail hour and visiting all of the tabletop presentations. You will learn what our Allied Members can do for your business and create new relationships. We will be keeping the tradition of handing out great prizes for those who visit the most Allied Members. This year the M&SCA of Eastern PA is focusing on leadership. 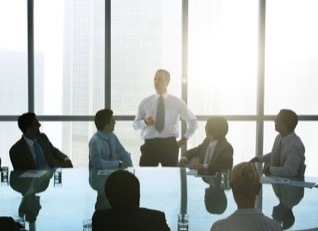 From Owners and Safety Managers to Foremen and Service Techs, everyone in your company can benefit from perfecting their leadership skills. Check out the offerings below featuring renowned instructors and see which classes can take your performance to the next level. Click here to view the full 2018 Education lineup, and click here to view additional details and registration links on our website. 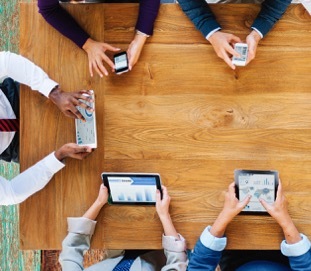 The generational transition is here to stay. But how do you manage these competing attitudes, expectations, and approaches to work? How do you get rid of the "Whatever" and foster open and honest communication? How can you train people to become not only good decision makers but to become "DecisioNinjas"? We're offering an entertaining and interactive all-day session that will show you how to foster engagement and enhance productivity between today's digital immigrants and digital natives. Gone are the days when the supervisor could wing it - today’s successful supervisor must manage not only the field, but also understand how the whole process fits together. This program will provide today’s supervisor with the tools needed to be successful. Topics to be covered in this program include working with chaotic jobs, improving the communication processes, establishing front-line and job leadership, and becoming proactive with managing jobs. The M&SCA of Eastern PA has reserved two spaces for the 2018 MCAA ALI and will issue a $5,000 scholarship to each of two Contractor member companies in good standing who have a student selected to attend. Use the link below to nominate someone today! The submission deadline is April 30. 2018. To learn more about the MCAA ALI program, click here and watch M&SCA of Eastern PA member Pat Kelly of HT Lyons discuss the benefits of attending. 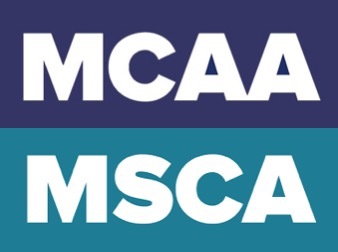 M&SCA of Eastern PA has two labor management meetings scheduled in the coming weeks. These meetings are vital to continuing a productive and profitable relationship with our labor partners and provide a valuable dialogue on how to increase our market share in the industry. Click below to view additional information and RSVP. Two M&SCA of Eastern PA Contractor Members were featured in the Winter 2018 Issue of MCAA Smart Solutions. 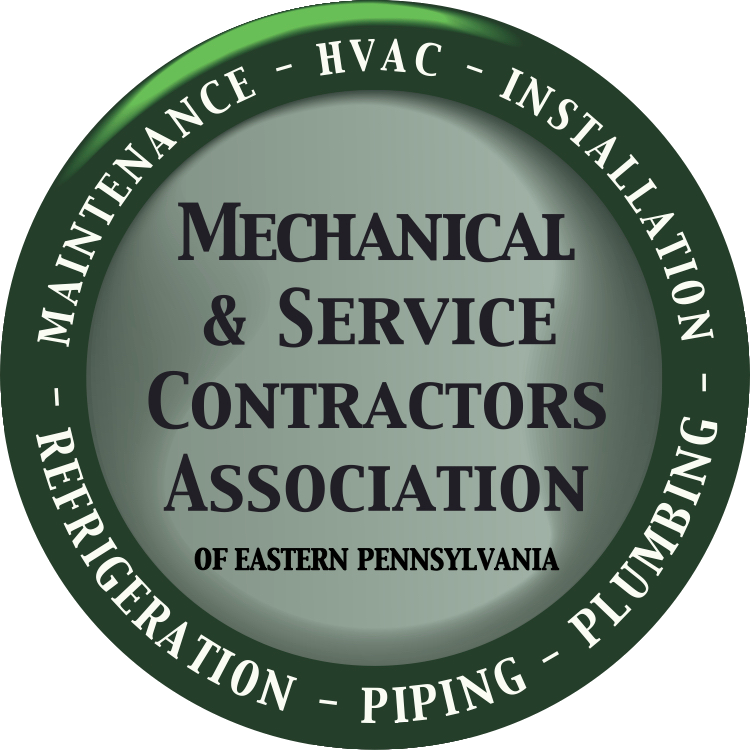 Goshen Mechanical, a full service plumbing, HVAC, process, and medical gas piping contractor, was featured for adopting Mobiliforms, a paperless technology solution from M&SCA of Eastern PA Allied Member iBusiness Technologies. Tozour Energy Systems. 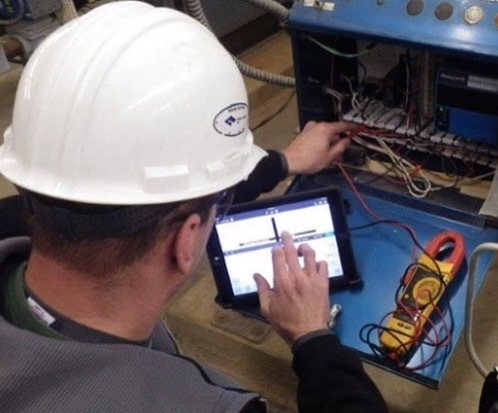 a full-service HVAC and building automation provider, was featured for implementing the cloud-based data collection analysis tool Connect from KEY2ACT as a key component to their service strategy. Click below to view both full features. 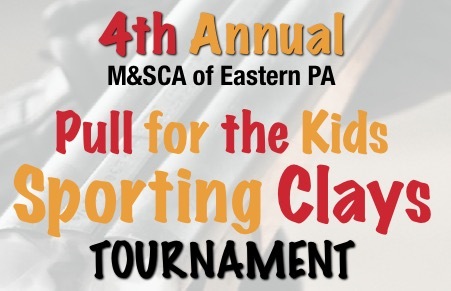 Join the M&SCA of Eastern PA for our 4th Annual Pull for the Kids Sporting Clays Tournament benefitting the Philadelphia Ronald McDonald House. Space is limited to the first 96 shooters!